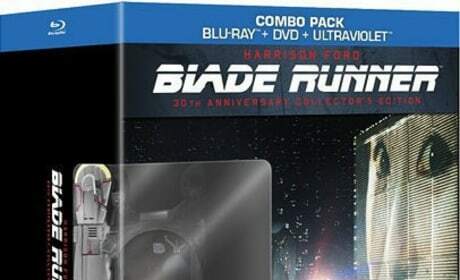 The Godzilla DVD and Blu-Ray have been announced. 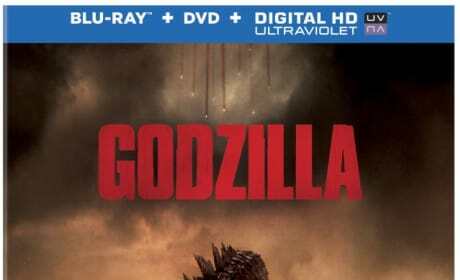 There is a series of bonus features on the Godzilla DVD and Blu-Ray that are sure to thrill. 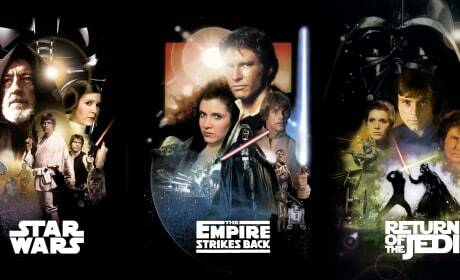 The Star Trek Into Darkness DVD and Blu-Ray have landed and it is a journey worth taking. 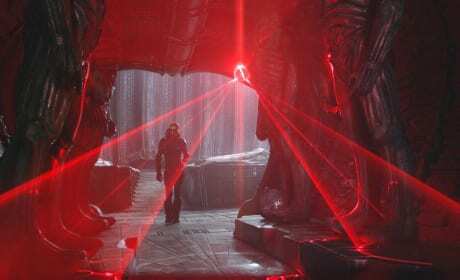 J.J. Abrams has done it again, even if naysayers disagree with his use of Khan in Star Trek Into Darkness. 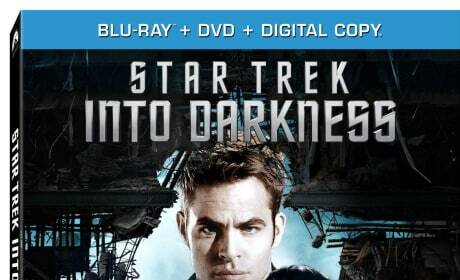 Star Trek Into Darkness DVD Release Date: Announced! 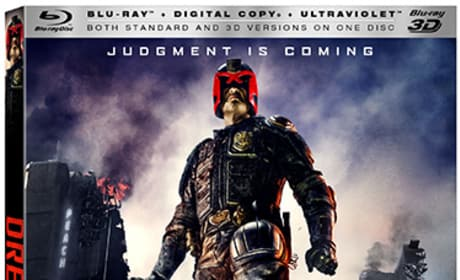 Dredd has arrived on home video and the Blu-Ray/DVD combo pack we received is nothing short of a trippy experience of the highest order. The film features a visual world that has never before been seen, and through the bonus features, we see how it was done. Prometheus lands on Blu-Ray and we explain why it is a must-own home video of the month. 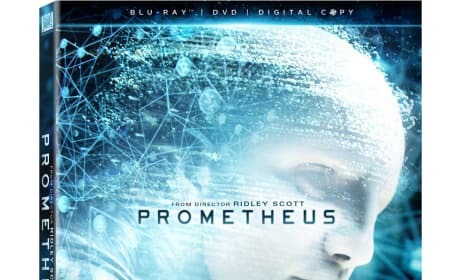 Ridley Scott left many questions unanswered with the release of Prometheus, but with its arrival on Blu-Ray... prepare for answers. 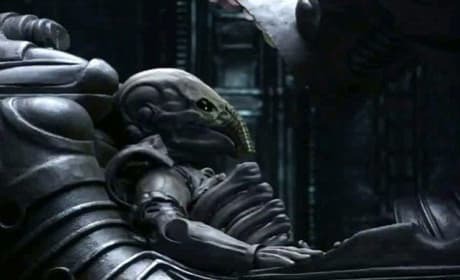 The Blu-Ray preview video for Prometheus promises that questions will be answered. 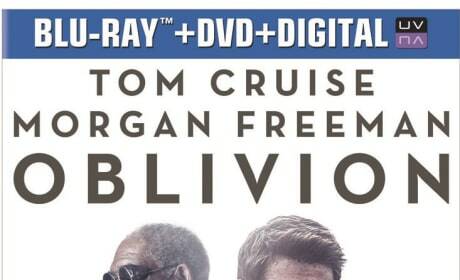 Will you buy the DVD when it comes out on October 9? 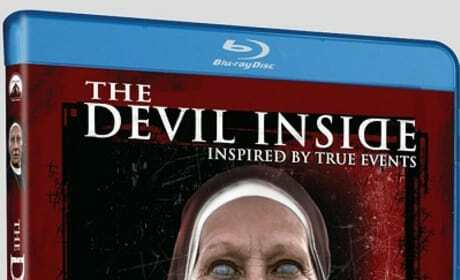 Home video releases this week include The Devil Inside, The Grey, and Chronicle. For fans of Charlie Kaufman, Criterion Collection is releasing Being John Malkovich on blu-ray with all new special features.